We are a community of creative individuals, start-ups and small businesses, enjoying the benefits of an exceptional multi-purpose space. We provide the space, you bring the ideas. 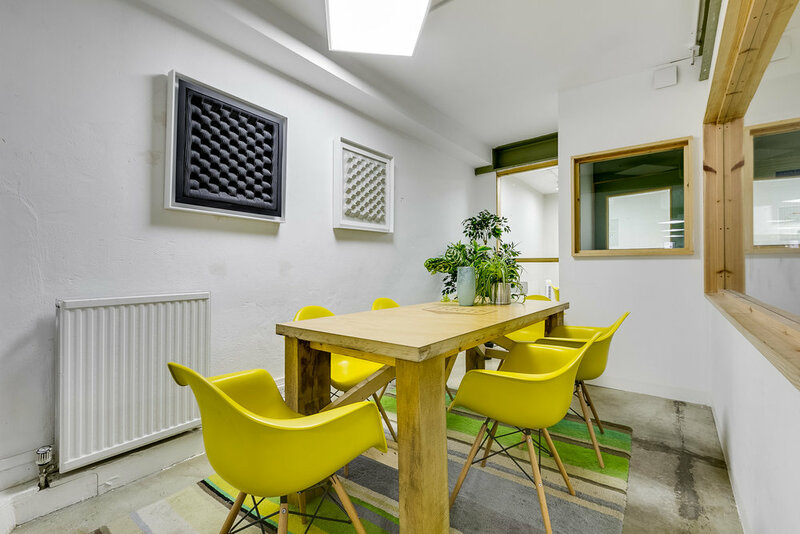 We have multiple meeting room spaces available for hire. Perfect for presentations, group days out of the office and collaborations. 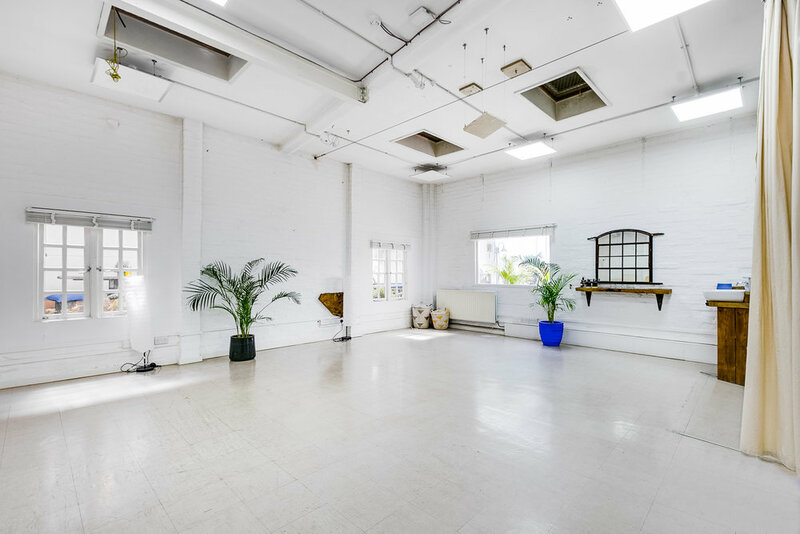 Our versatile space is ideal for any event, training session, seminar or workshop. "The Greenhouse is unique, designed to Inspire"
Thank you! Welcome to The Greenhouse community. You’ll hear from us soon.